Open House This Sunday From 11am-1pm. Beautiful Stone Cottage in coveted Willowbrook neighborhood and wildlife sanctuary. 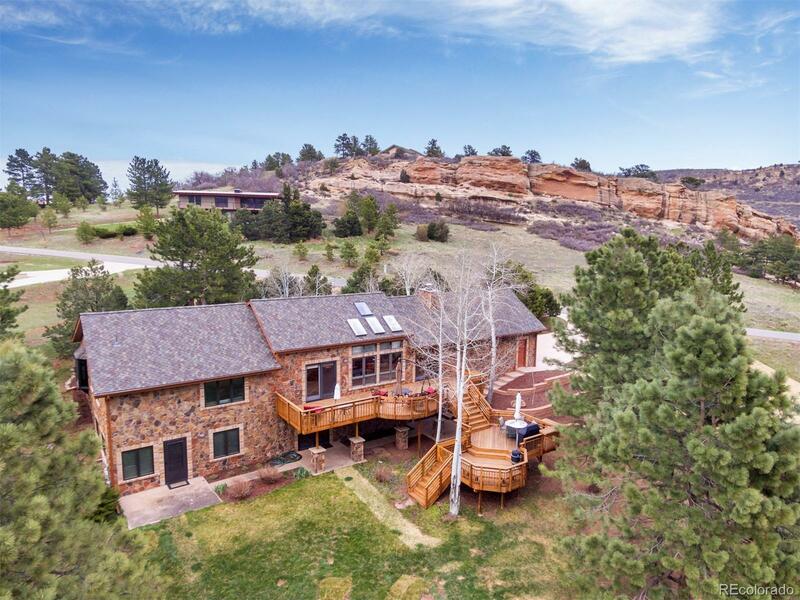 This home has been fully updated with new black stainless steel appliances, custom slab granite countertops, slate flooring throughout, stacked stone fireplace and hewn timber accents. This property has been impeccably maintained and improved with a 13 zone sprinkler system, new roof in 2018, tiered deck, garage built-ins, and so much more! This is a gem in one of the Foothills best neighborhoods.